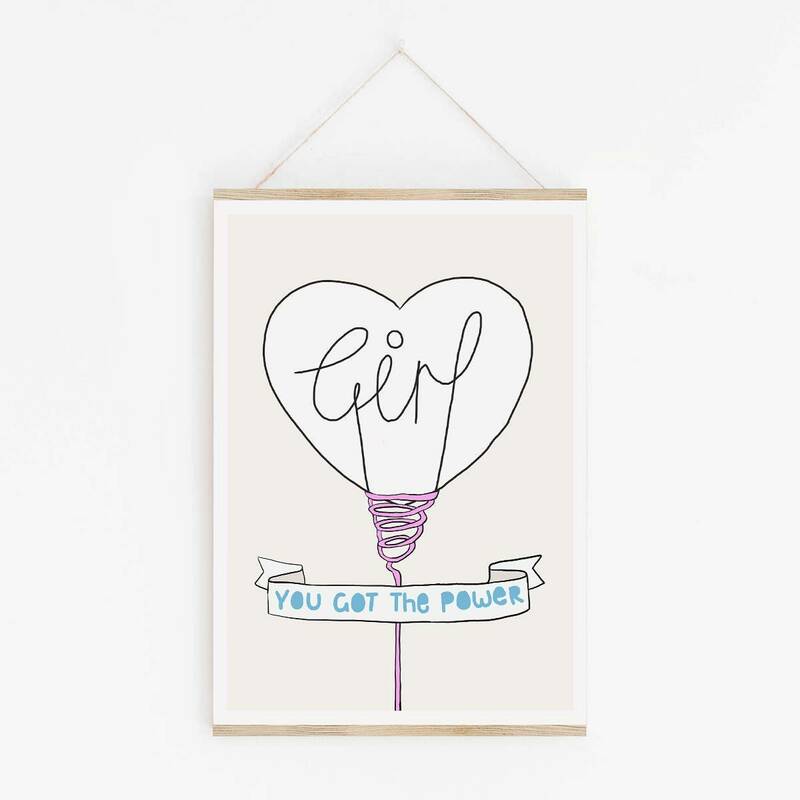 Feminist wall art ‘You Got The Power’. Women empowerment and GRL PWR! Hi and welcome to Dinky Mix! Copy the link below and paste into your browser to order. Any questions or requests? Please contact me I'm happy to help! 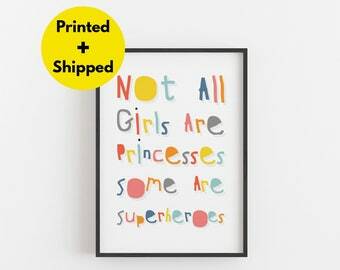 ▲ Art illustration quote print by Kelechi Opara for Dinky Mix. 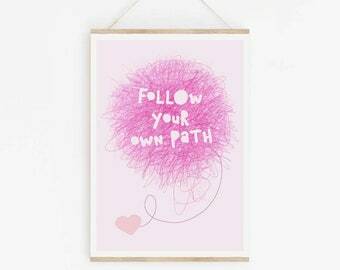 ▲ Printed on High-Quality Poster Paper (of at least 240gsm). 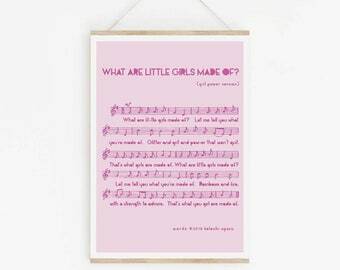 ▲ Physical Print Sizes A4 to A1 are available at dinkymix.com printed on high-quality poster paper (of at least 240gsm). Other paper sizes can also be requested here. Simply message me with details of the request. 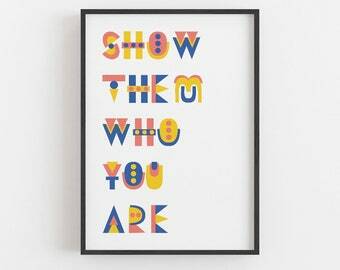 ▲ Different Colours to match an existing colour scheme? If the order is for a physical print, the colours can be changed. 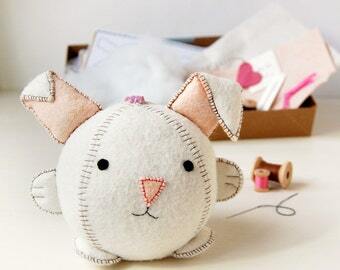 To request a customisation simply message me with details of the request. If you like what you see please go to dinkymix.com and check out our full range! 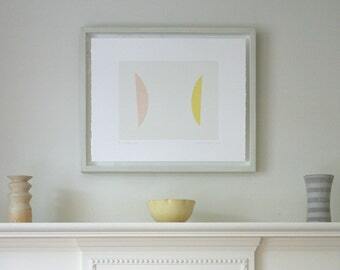 Colours depicted on your screen may be slightly different from the actual print. 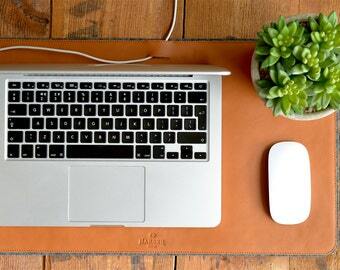 - Designs are STRICTLY for PERSONAL USE ONLY - NOT for small or commercial business use. - Designs may not be claimed as your own. 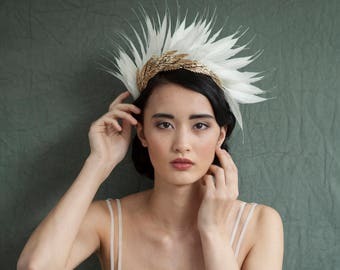 - Designs may not be used to create manufactured products meant for sale, either digital or physical. - Design files are not transferable and must not be redistributed. - Purchase does not transfer rights. © Dinky Mix. 2019 All rights reserved. 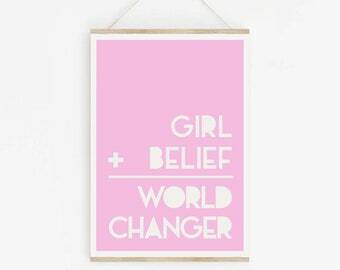 Feminist wall art ‘Girl + Belief = World Changer’. Women empowerment and GRL PWR! 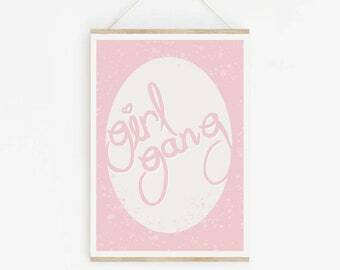 Feminist wall art ‘Girl Gang'. 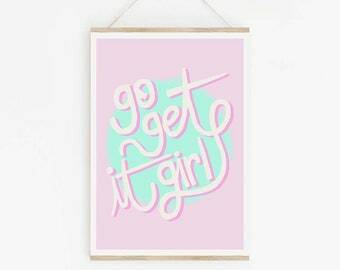 Female empowerment with extra GRL PWR. 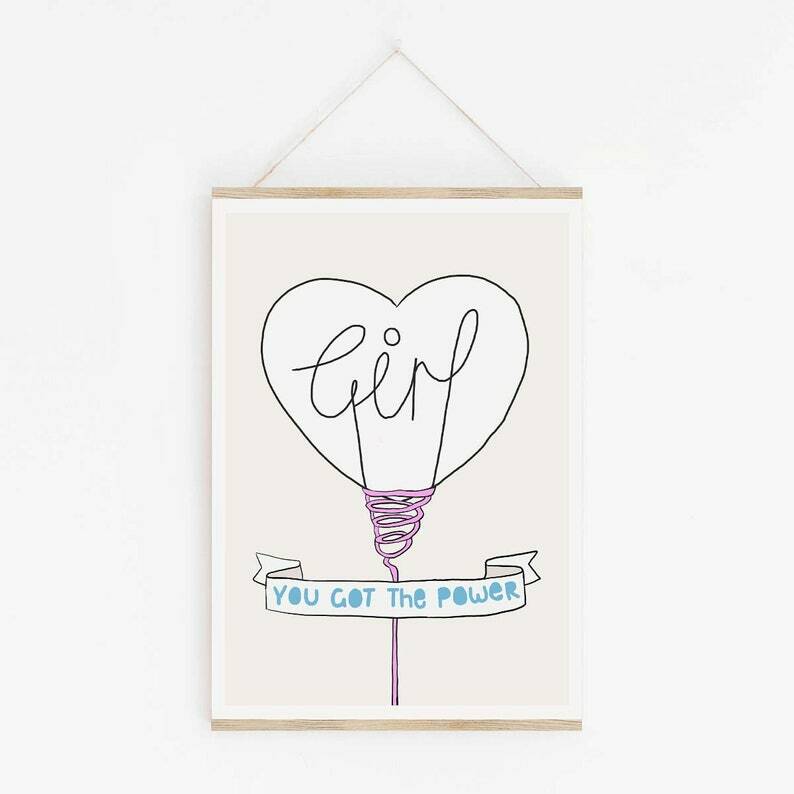 Feminist wall art ‘Go Get It Girl, Women empowerment for a little boss lady. 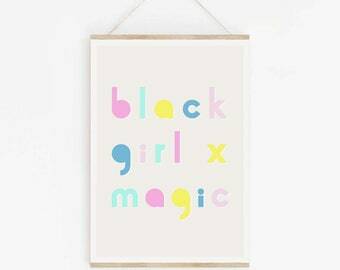 Feminist wall art ‘Black Girl Magic’. 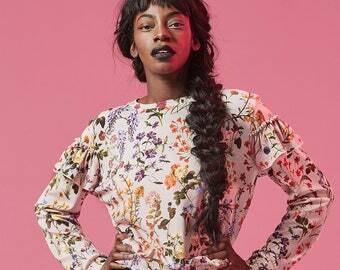 womanist Women empowerment and GRL PWR! 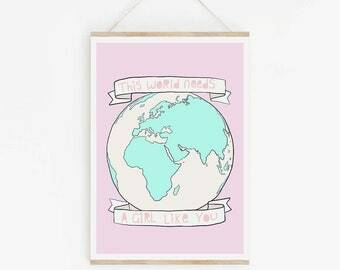 Colourful World Map poster Feminist art ‘This World Needs A Girl Like You’. 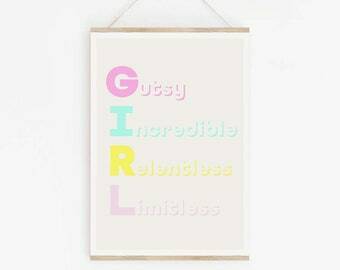 with added GRL PWR! 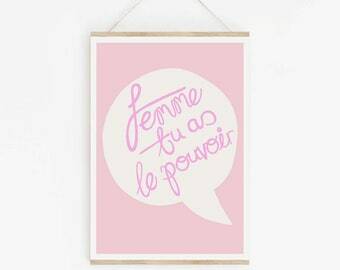 Feminist wall art ‘Femme tu as le pouvoir’. Woman you have the power. 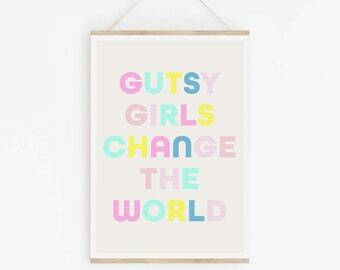 Women empowerment for a little boss lady. 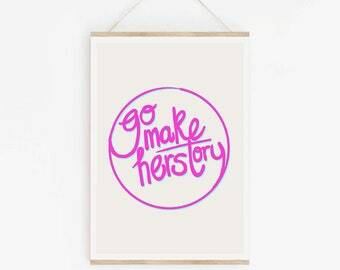 Feminist wall art ‘Go Make Herstory’ Women empowerment for a little boss lady. 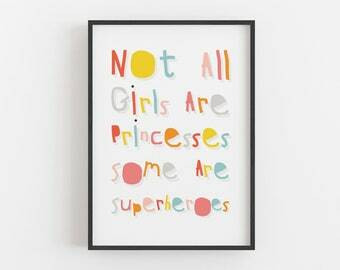 Perfect quote for my daughter! Quick download and printed great.